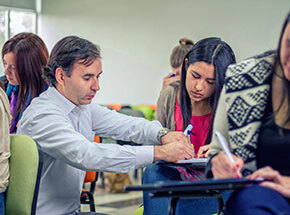 The UFRO achieved to be in sixth place in the Universitas report in the Chilean newspaper El Mercurio and consolidates its leading position, although the ranking did not yet consider the institutional accreditation for six years by the National Accreditation Committee (CNA). 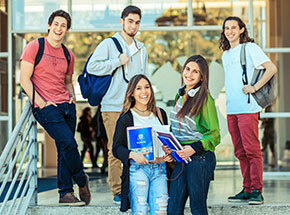 The Universidad de La Frontera again achieved to be in a high position in the Ranking for Quality of Chilean Universities, made by the Chilean Universitas Group for Leading Studies in Higher Education (GEA) and the newspaper El Mercurio. 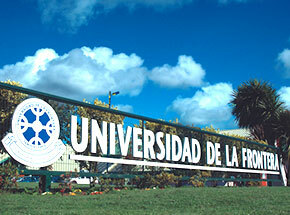 According to the report the UFRO is in sixth position, out of nine higher education institutions in Chile, in Group 4 for Universities of Research and Doctoral Programs. The criteria to enter this group is that the university needs to have an offer of seven or more doctoral programs in three or more fields. GEA and El Mercurio put a special emphasis on the promising situation of the Universidad de La Frontera, although the ranking was made before the result of the CNA, that certified the institutional accreditation of the UFRO for six years in all areas, was published. 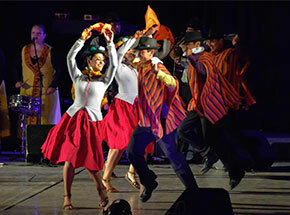 The authors of the report explained that this result would have allowed the Universidad de La Frontera to be in fifth place in Group 4. This way, the UFRO consolidated its incorporation in Group 4 for Universities of Research and Postdoctoral Programs, in which it entered for the first time in 2017, making visible the institutional efforts to create knowledge through research of excellence that responds to the challenges of a dynamic environment, focused on the development of “science with sense”. In the general ranking for Quality of Undergraduate Teaching in 2018, the UFRO is among the ten best universities in the country, in 9th place. This ranking judges the universities based on four dimensions: Student quality (15%), teacher quality (25%), quality of the training processes (40%), and quality of institutional management (20%).